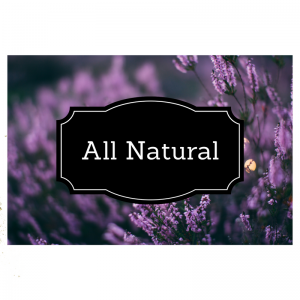 Body Essentials Aromatherapy specializes in all-natural artisan bath & body products for the whole family. We offer a full range of products for all of your needs. 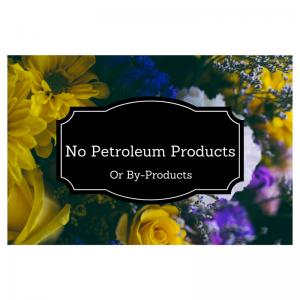 We do not use any parabens, alcohols, phthalates, sulfates or petroleum in any of our products. What do we use? Earth-friendly, sustainable, good for you, natural Ingredients. Oils, Butters, Oatmeal, Clay, Herbs, Organic Sugar, Pink Himalayan Sea Salt, Beeswax, and Botanical Extracts. 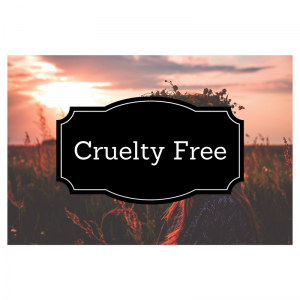 Natural plant-based oils and butters like Argan Oil, Apricot Kernel Oil, Shea Butter, and essential oils. 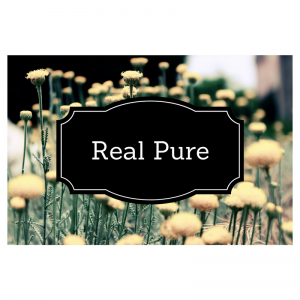 Our ingredients are carefully selected for their quality and skin-loving properties. 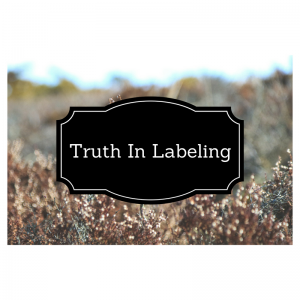 If you are tired of products that don’t work, actually irritate your skin and are not good ecologically (they do get rinsed down your drain), and you want products that are actually nourishing to your skin, ethically sourced, and don’t hurt the environment, then you have come to the right place! Shop Body Essentials Aromatherapy now!